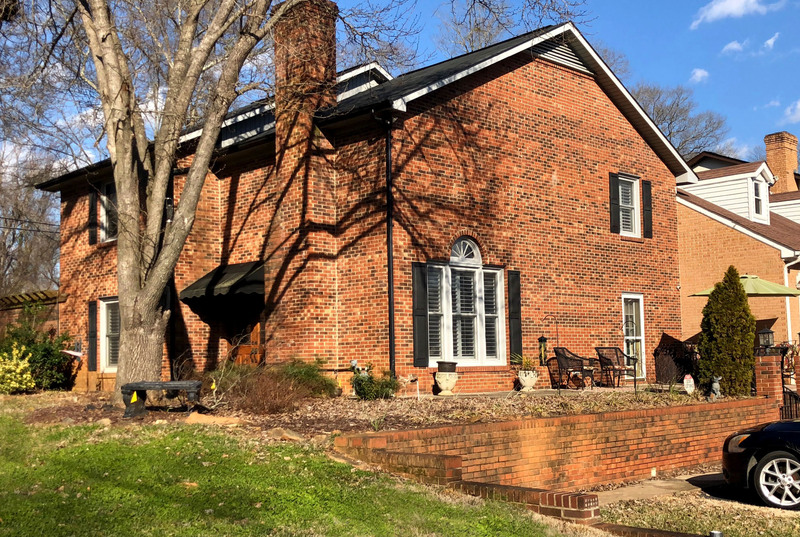 ← Want to sell a house in Cherryville, NC with low commission like this Don Anthony Realty client? It’s now Under Contract! Want to sell a townhouse in Shelby, NC with low commission like this Don Anthony Realty client? It’s now Under Contract!